Vaughn, a human born on a distant planet long after earth has been destroyed, is the first of his race to be invited to the prestigious Fogerian War Institute. 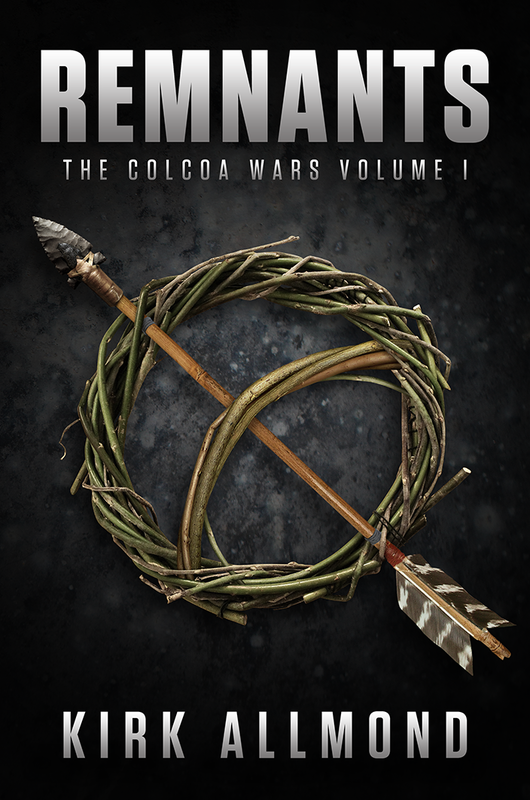 After glory in the Fogerian War with the parasitic E’Clei, Vaughn is raised to the rank of Captain, and given command of The Reetus for the duration of the conflict. Long after the war, Vaughn is married and lives a simple life, mining his remote moon for a precious mineral and raising his son. He arrives home from a routine business trip to find dead members of an ancient human cult called The Maxists littering his moon. Vaughn goes on a quest to find out what happened. The action heats up when he discovers his son is still alive, and has being held heart of E’Clei territory. Going to get his son could disrupt the shaky cease-fire between the Fogerians and the E’Clei, igniting an all new war. Leaving his son in the hands of the parasites he spent so much of his life fighting is not an option. How far will he go to retrieve his son and exact justice from those responsible? 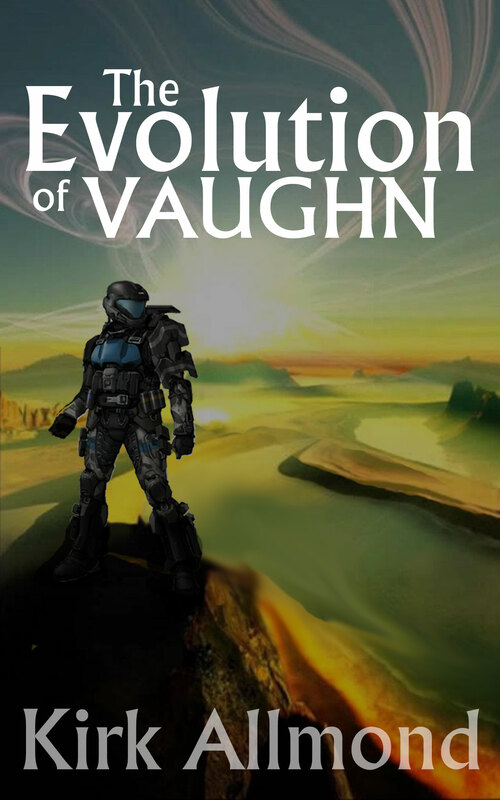 If you’d like to read more, The Evolution of Vaughn is available exclusively on Amazon. What Zombies Fear: The Maxists is now only $2.99 on Amazon! Please enjoy this sample. If you would like to purchase “The Gathering,” it is available at all major retailers below. A post-apocalyptic train, rogue military units, family tension, dissention in the ranks, a world full of zombies and a four year old boy. Victor Tookes already has his hands full as he heals from the injuries of Atlanta. Now, with no ammunition and half the country to cross, He’s faced with a choice. Stop for ammunition, or continue on, hoping they don’t run into any more trouble. It’s an obvious choice for Vic. The heroes need to find a large ammunition storage facility. This fourth installment picks up exactly where The Gathering left off. John’s wife and children are flying in from Australia aboard a hijacked military aircraft. Victor and his post-apocalyptic crew continue their trek across the zombie-filled country to meet John’s family. It takes all the heroes can muster to overcome the depths of human depravity and make it in time to clear the runway for the plane. Do the heroes have what it takes? Will they break under the strain? What Zombies Fear: Fracture is available at all major e-book retailers.